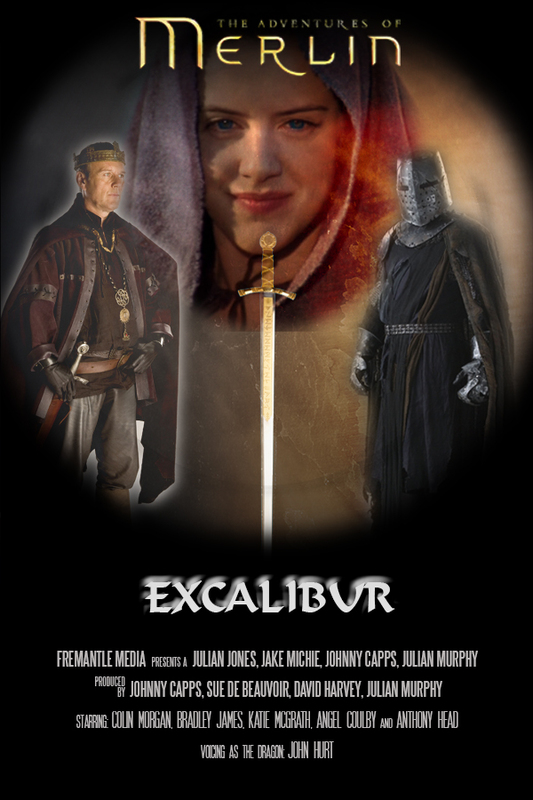 Uther’s past comes back to haunt him when a mysterious Black Knight rides into Camelot. The visitor quickly makes his presence felt, throwing down his gauntlet and challenging the Knights of Camelot to mortal combat. As the formidable fighter picks off his opponents one by one, it becomes clear he cannot be beaten; is it just his superior skill, or is there something more sinister behind his invincibility? With Arthur set to face this deadly foe, will Uther overcome his pride and do the right thing, or is the truth too difficult to face?